Whether you’re looking to heat things up on the course or simply distract your opponents, we’ve got the perfect disc golf shirt for those seeking something a little more enticing. 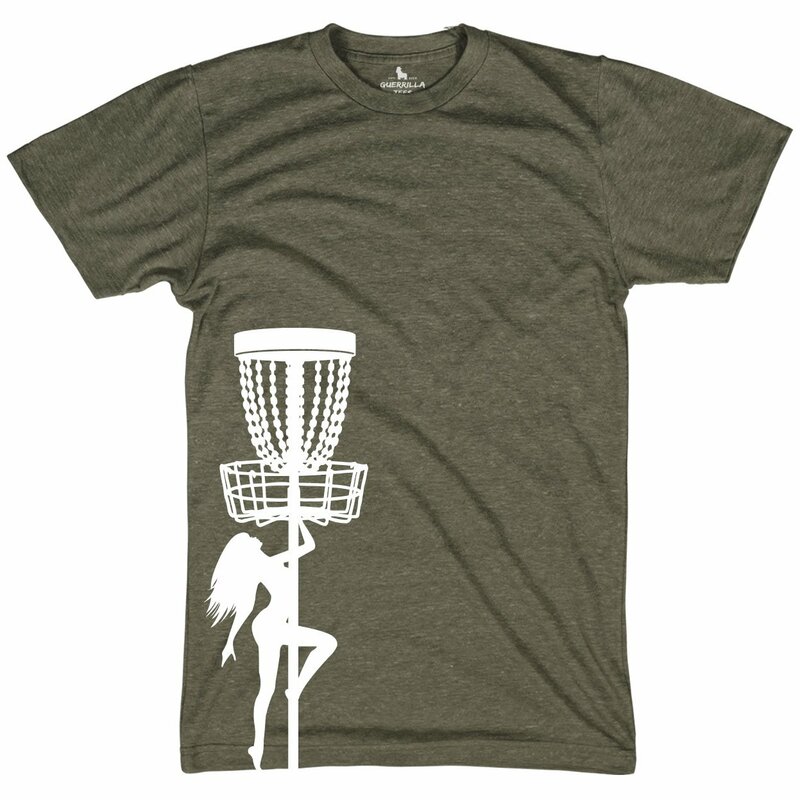 The Disc Golf Stripper t-shirt from Guerrilla Tees comes in a stylish Heather design and your choice of four colors, with lower left graphics featuring a disc tree, pole and dancer. 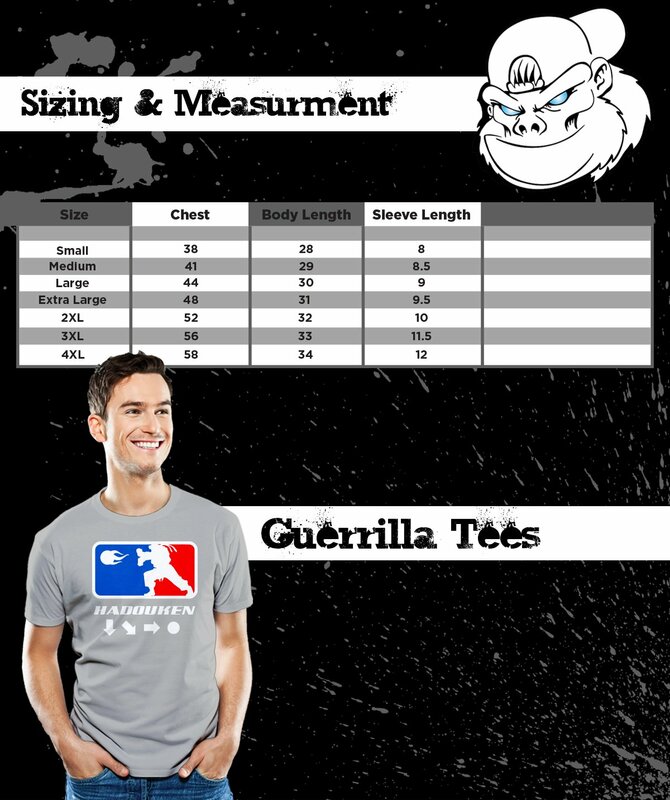 It’s sure to keep you looking fresh on the course and makes a stellar gift for disc golfers. See our full collection of funny disc golf shirts for more ideas!